millworkers and tooling specialists all committed to your project’s success. er our clients and partners an extraordinary degree of quality control before, during, and after milling. Whether we are helping outdoor brand Patagonia create their Manhattan retail spaces, collaborating on private residences in Upstate New York, or partnering with Renzo Piano's new Whitney Museum of American Art, all of our work is rooted in the belief that reclaimed pieces of our architectural heritage can bring richness and depth to modern design. Locally owned and operated, with over 100 years of combined industry experience. Over 500,000 BF in inventory. Over 10,000,000 BF Reclaimed since 1995. Solid wood up to 16" wide and engineered flooring up to 12" wide. All products available unfinished or pre-finished. Personalized customer support for professionals and homeowners. 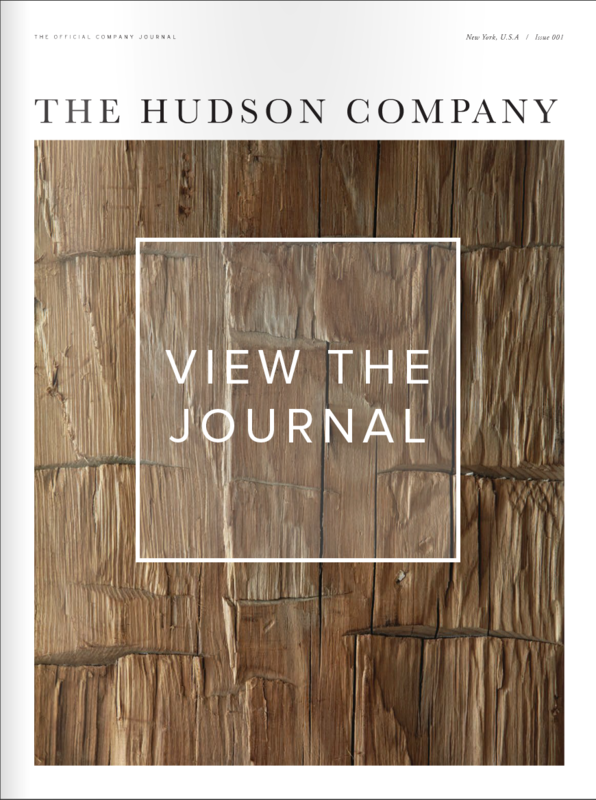 Discover the people and projects at the heart of The Hudson Company, go behind the scenes at our mill in upstate New York, and explore the best of our recent design installations. The Journal is a tool to help designers envision ways to use custom wood flooring, paneling and beams in your next design project. 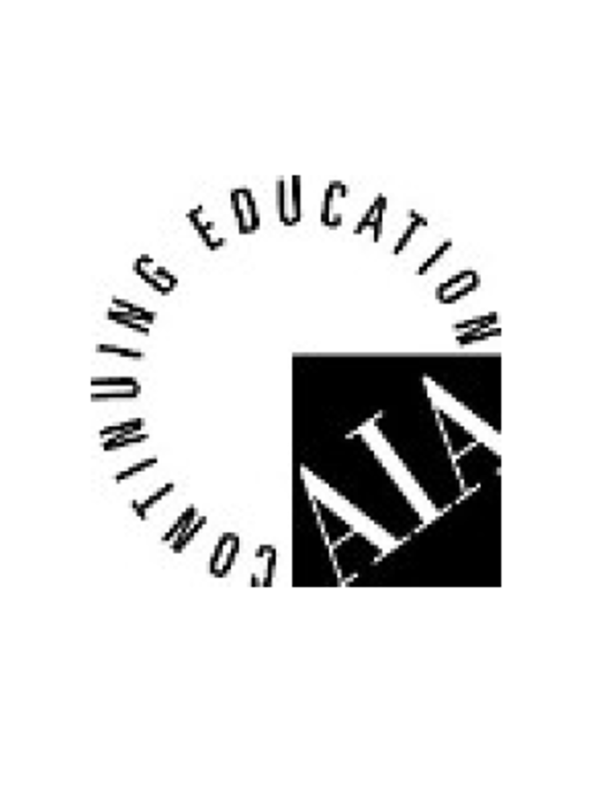 Get AIA CEUs at your office, during your lunch hour. Developed specifically for architects and designers, Wood In Design: Applications and Considerations provides an introduction to the practices of manufacturing and utilizing custom milled wood flooring, paneling, and beams. About Ming, donec id finibus dolor, at pharetra justo. Integer pretium non augue id consequat. Founded in 1995, The Hudson Company is a FSC Certified wood mill specializing in Select Harvest flooring and Reclaimed flooring, paneling, beams and joists. Stop by our mill or showroom; give us a call. We’ll be glad to help you or your contractor find the right material and finish for your project. The Hudson Company is a dedicated team of professional craftsmen and women, dedicated to providing industry-leading products, customized solutions, close partnerships, and exceptional customer service. 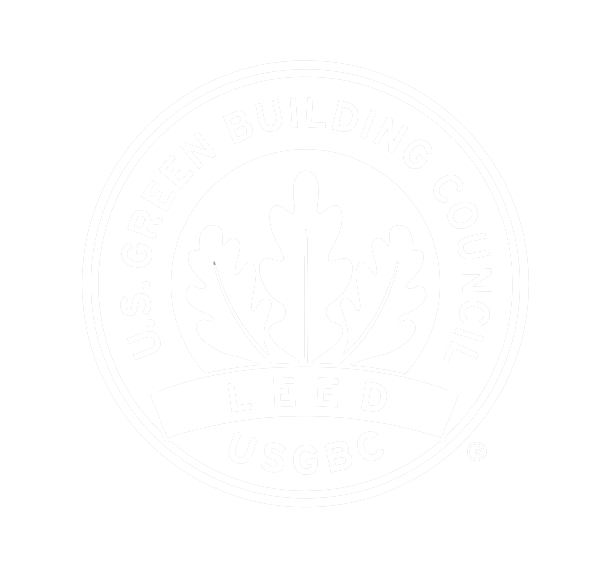 Made in the USA to meet the highest FSC standards.